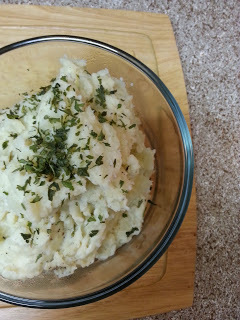 Do you love mashed potatoes? We do. 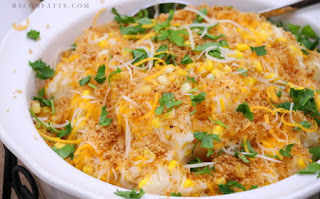 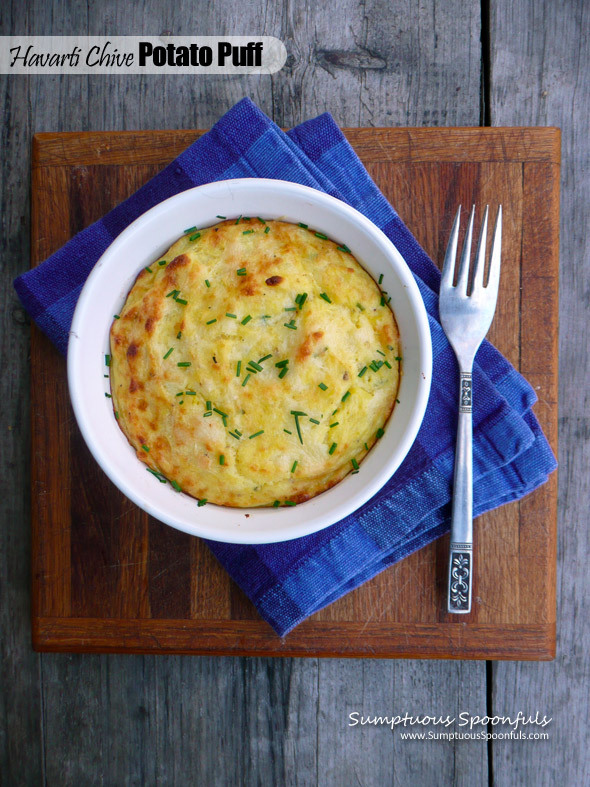 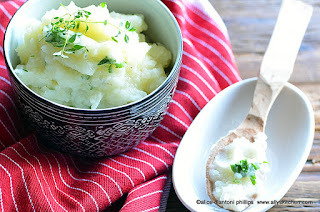 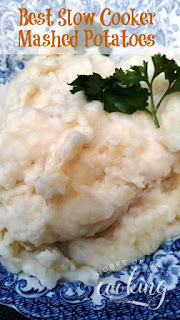 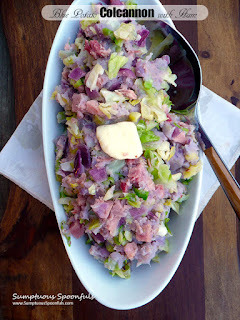 I think you'll love these recipes for the classic mashed potatoes.